Sky Yoga offers you classes that will accommodate any style of yoga you’re looking for and need. We are proud to offer an array of classes for everyone to welcome beginners and deepen the practice of long-term yogis. 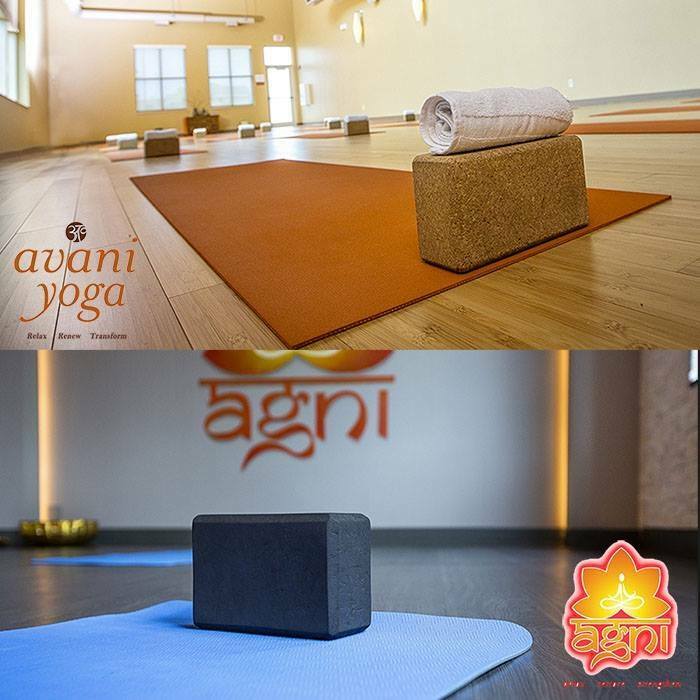 Our Avani Studio is the perfect retreat in your day to find classes that include: Alignment, Slow Flow, Yin Yoga, Kundalini, Iyengar, Gentle Restorative Yoga, and more. 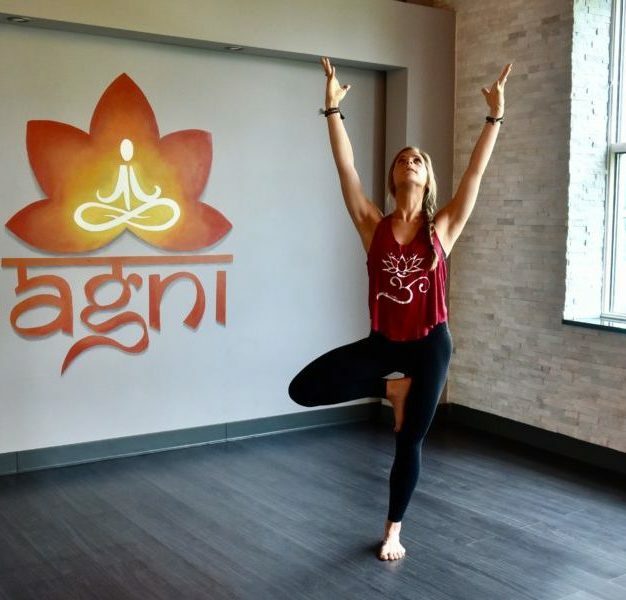 While our Agni Studio includes a variety of Hot Yoga and Vinyasa classes that will empower you by building strength, improving flexibility, and detoxifying the mind and body. Sky’s expert instructors will lead you with assurance that each student is guided to their best ability and appropriate level. Sky Yoga School is registered with Yoga Alliance to offer you Yoga Teacher Trainings to deepen your practice and become a Certified Yoga Teacher. Learn, Grow & Evolve with Sky Yoga! Join our Sky Yoga community at $76 per month for unlimited classes and an exceptional yoga home and experience! Sky Yoga memberships include full gym access to Sky Fitness and all group exercise classes. Drop-in yoga classes are only $15 per class, and yoga class packages are offered at great deals as well! Space is limited for our Yoga Teacher Trainings. Sign up today on our website!